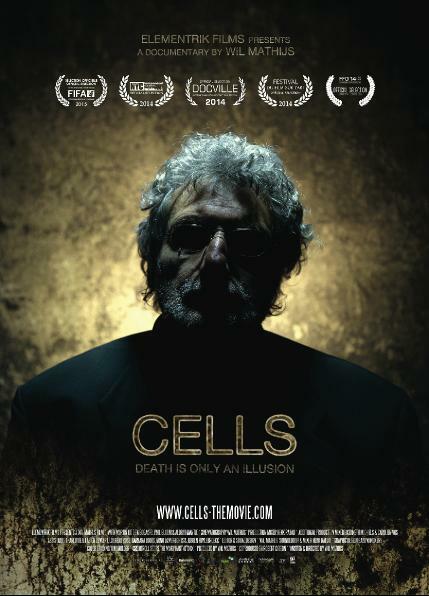 CELLS is a sticky film about a simple man with a far from simple plan, Martin Uit den Bogaard is one of the world’s top 10 bio-artists. How can he get a new human part to use in his work? And the righs to his own body to become his own final work? Everything is just matter, but isn’t his own philosophy a bit too superficial? This contemplative but humorous documentary confronts us vigorously with our own private life and mortality, the western taboo of death. CLICK HERE TO ORDER YOUR DVD Ltd. Ed.